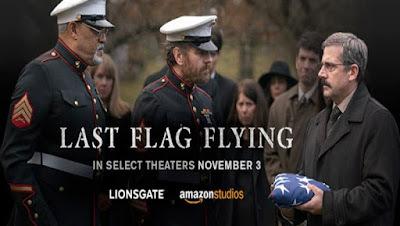 Last Flag Flying is a 2017 American comedy-drama film directed by Richard Linklater. 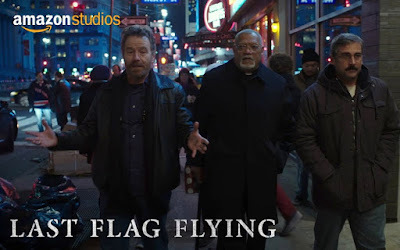 The film produced by Ginger Sledge and John Sloss and screenplay by Linklater and Darryl Ponicsan. The film is a sequel to the 1973 Hal Ashby film The Last Detail. 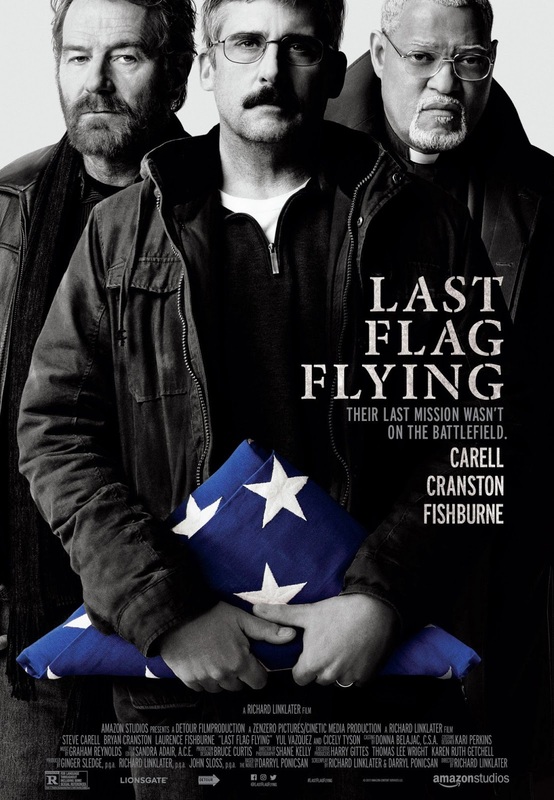 The film stars Steve Carell, Bryan Cranston, and Laurence Fishburne. It is scheduled to be released in the United States on November 3, 2017, by Amazon Studios and Lionsgate.